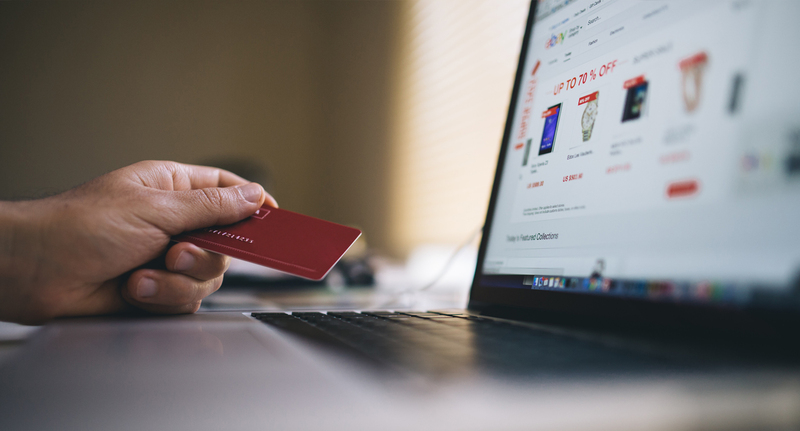 As more and more shoppers move their purchases from regular store to online platforms, brands are in a bind – how do you cut through in a world of unending ranges? For me this is the key digital opportunity and nothing should be more important than ensuring your brand’s availability online. Even the world’s biggest brands are struggling with this. Let me give you a real example; I checked out three online grocery stores (Sainsbury.co.uk; Tesco.com and Ocado.com) and searched ‘soft drinks’. 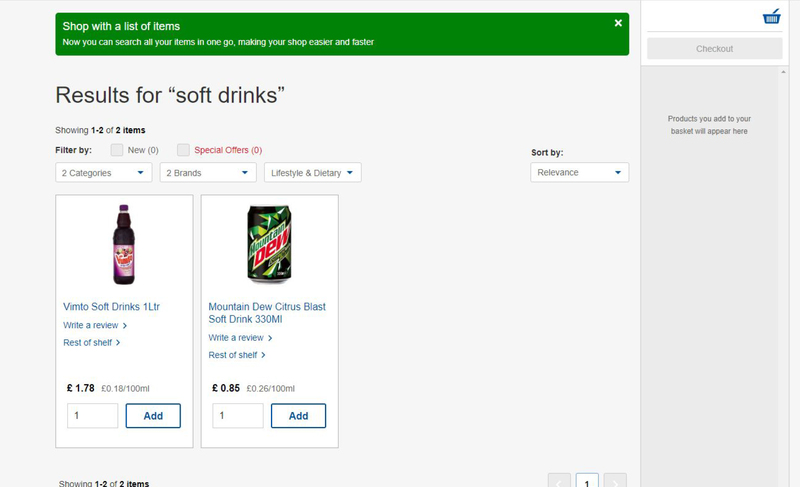 Sainsbury prompted me to choose a sub-category, Tesco gave me Vimto and Mountain Dew and Ocado gave me a list of products based on my favourites – what binds all this together? The world’s biggest soft drink brand Coke did not appear on any of the first page results! So, I tried searching ‘Coke’ on all three sites instead. 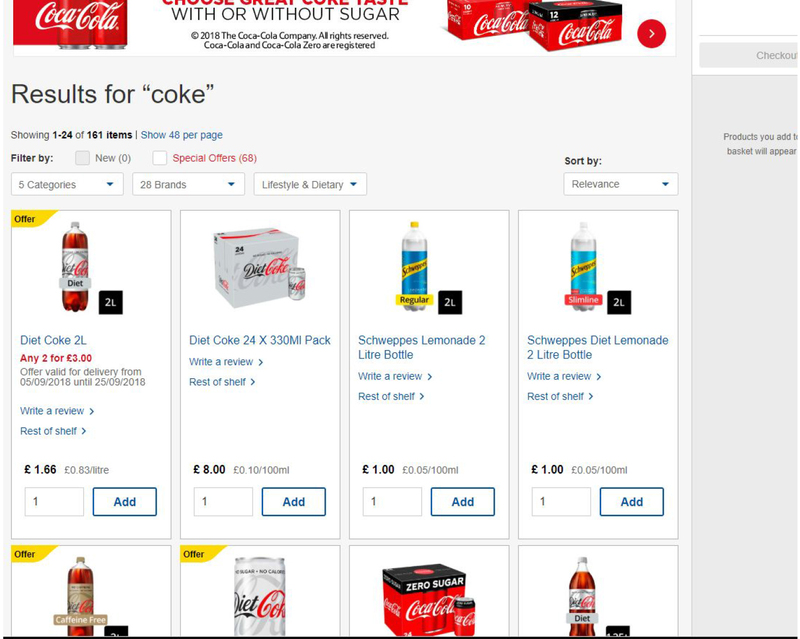 Ocado and Sainsbury were amazing – a great representation of Coke in all its varieties with great messaging and graphics but on Tesco I got diet coke the caffeine free coke then two variants of Schweppes lemonade in the first line. What does this tell us? Well whilst Coke rules the offline fixture (its red packaging is used as a guide to find soft drinks by many shoppers) online, its strength is far from assured. This is a huge problem and one which a lot of the hype around so-called ‘digital shopper marketing’ seems to miss. For decades on-shelf availability has been the key mission of sales team. Major companies have built massive expertise in getting right in the right stores. But the world of online shopping is still a novelty to these teams (as it is to many retailers). The issue is that an online store can in theory hold everything – an unlimited range. But online shoppers, just like regular shoppers can’t mange that volume of information so they rely on search terms to get them where they need to go. For most normal shoppers they want the process of selecting a product to be quick and easy. They prefer to browse one page (maybe 15 products) rather than trawling through many pages until they find the right one. So, what happens to brands like Coke in these circumstances? A mum who searches ‘soft drinks’ might be tempted to by something else – maybe something that is perceived to be healthier or a direct competitor. Perhaps a banner ad will catch her eye (for example, I tried searching soft drinks on Amazon.co.uk and got a great banner for Pepsi Max). Or maybe, in that split second when she pauses for thought, she decides the kids would be better off with water. Make availability the number one priority – for years ensuring availability of a brand has been the number priority in regular stores. This is the same online. Its key to ensure that your brand is immediately visible to shoppers that want it and in-stock. So, get everyone focussed on this and make it a KPI so teams measure it. Get disruptive – world of online grocery shopping is still open territory. If Pepsi Max can stick a banner on a page full of Coke product so can anyone! If you don’t dominate a search term for key shoppers, find a way to use the page to draw attention and win triallists. Get serious! Shopping has changed forever, shoppers are switching channels and traditional channels like supermarket are only going to lose traffic over time. Commercial teams must now recognise that they must win shoppers online. It’s no longer a niche area and it’s no longer an area that can be ignored. It’s time to invest in getting to grips with analytics and creating agile teams that can hunt down and capture opportunities as they arise. This is going to take investment in capability and creativity. There’s a lot for marketers to think about here but if I’m going to close with a key message it’s this: Online shopping is now mainstream so companies need to embrace this with a mainstream approach. In regular stores the number one priority has always been availability – this has to be the case online too. If you’ve enjoyed this blog, please subscribe to Shopper Marketing Experts for more great content and if you have a specific question why not drop me a line? With over 25 years’ experience working with leading international consumer goods companies, Toby is a globally recognised expert in Shopper Marketing and Customer Development. 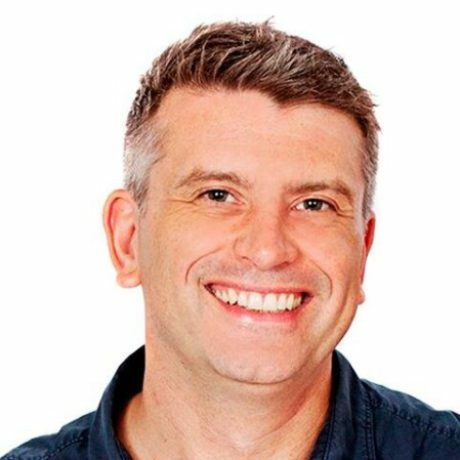 A man of many talents, Toby is co-author or The Shopper Marketing Revolution (2014), consultant to some of the world’s best-known brands across Europe, Middle East, Africa and Asia-Pacific, a regular international keynote speaker and co-founder of global management consultancy, Engage. Did we mention that he is happily married with three kids?